Hong Kong; its name inspires visions of a chaotic, a city with skyscrapers, endless noodle stands, big finance, and wild nights out. The fast pace creates a sense of permanent change, and the crowds, multiculturalism, and food keep people continuously coming. Hong Kong is one of the biggest hub airports in the world. It can be overwhelming for many visitors, especially those not used to crowded places. And, with so much to do here, one can scratch one’s head about where to start. 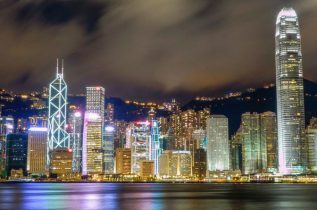 Hong Kong is also one of the world’s most significant financial centers, with the highest Financial Development Index score and consistently ranks as the world’s most competitive and freest economic entity. 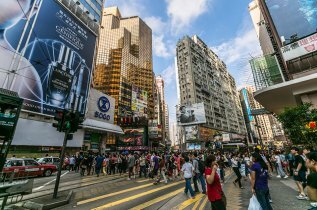 In 2014, Hong Kong was the eleventh most popular destination for international tourists among countries and territories worldwide, with a total of 27.8 million visitors contributing a total of US$38,376 million in international tourism receipts. As of 2010 Hong Kong is the eighth most expensive city for expatriates, falling from fifth position in the previous year. Hong Kong is ranked fourth in terms of the highest percentage of millionaire households. 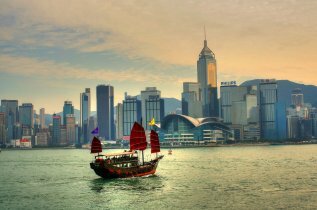 Teach English in Hong Kong and experience one of the most vibrant places in the world, while soaking yourself in a diverse culture that beautifully combines ancient with modern. Hong Kong is one of the most popular countries for work in ESL, TEFL jobs. The demand for English teaching jobs in Hong Kong is never ending and if you hold a degree and a 120 hour TEFL certificate, positions are simply guaranteed.